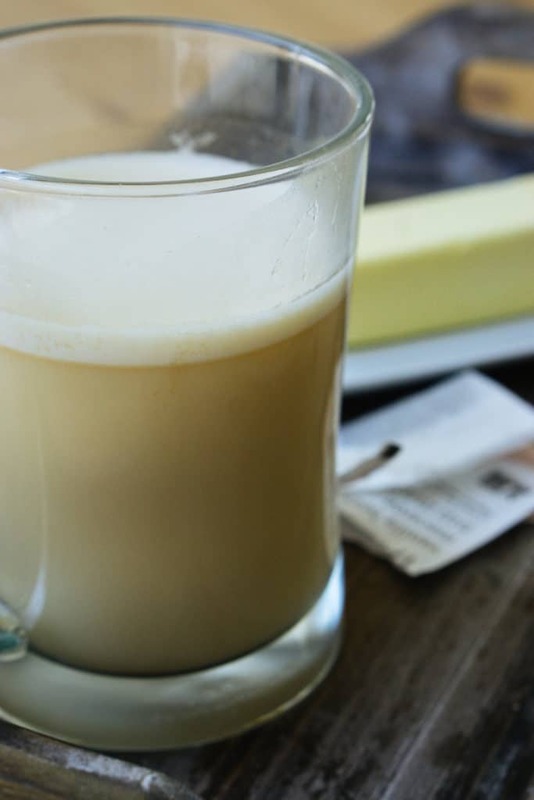 The third and final drink of our high fat drink series is my personal favorite, Low Carb Dessert Tea! You can drink it any time of day depending on whether you are using caffeinated or decaf tea. It is also a great replacement for non-coffee drinkers and is the perfect way to start your day off with a high fat beverage or even end your night off with a high fat delicious drink. I usually find myself left with a lot of fat grams at the end of the day sot his drink always comes in handy and is completely guilt-free. We had no idea that Tazo made dessert delight teas until a couple months ago, and once we found out we went a bit crazy, as you can see in the video above. We got every flavor they had and tried this dessert tea recipe using all of them. My personal favorite is the Chai Tea, while Matt loves the Vanilla Bean Macaron! We would highly suggest looking for them in your grocery store - we've found that most places carry them. If you also find that all you have at home is plain black tea and want to use that you can enhance the flavor with sweetened liquid stevia drops or add in some seasonings such as pumpkin spice or cinnamon! 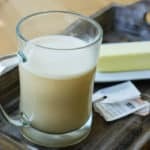 The video above showcases three of our favorite high fat low carb drinks to help you up your fats throughout the day in a delicious, satisfying way! The best part about all of them are that they are customize-able to your liking. For example, you can swap out the blueberries in the Blueberry Cheesecake Smoothie for another berry and even switch out the protein powder flavor in the Keto Breakfast Coffee for your favorite protein powder! Don't be afraid to take your drinks to the next level of satisfaction. If I could recommend just one high fat drink to try out today it would definitely be this dessert tea! I love anything sweet, warm and filling and this hits all three of the spots. It is also a great option for a dessert for your kids and the entire family if your family is similar to ours and loves dessert every night. 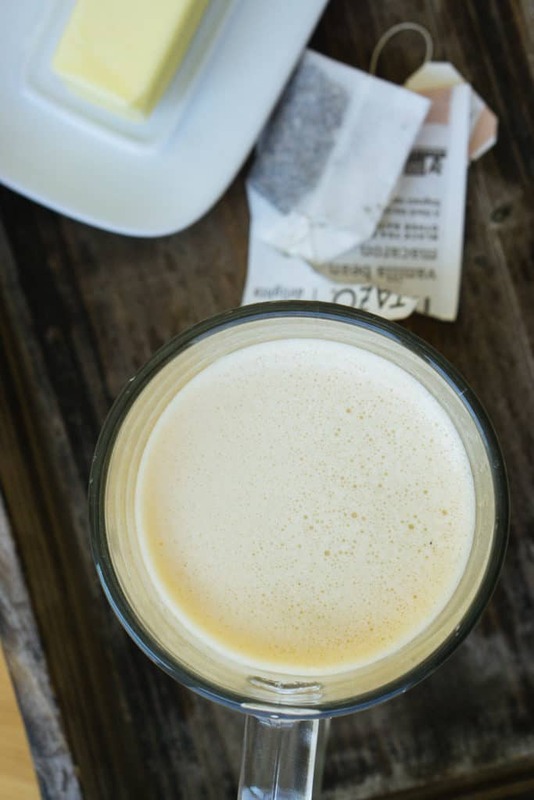 This low carb dessert tea can not only help you hit your fat macros for the day, but will give you the sensation of eating a sweet, delicious dessert without having to bake anything or feel bad for overdoing it on the desserts! Recipe can be quickly added to MyFitnessPal - Search "KetoConnect - Low Carb Dessert Tea"
Add all the above ingredients to a blender and blend until smooth.